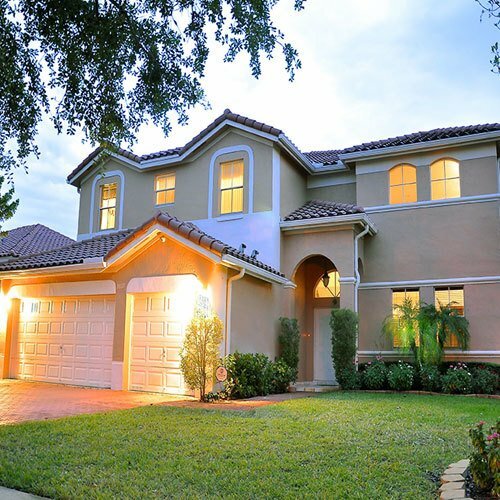 Listing information last updated on April 24th, 2019 at 12:30am CDT. 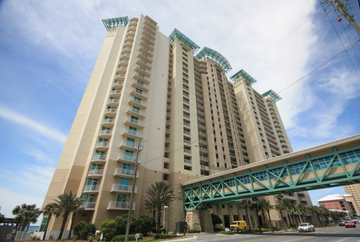 Gulf Coast Condos in Destin, 30A, and Panama City Beach. These Gulf-front condos offer unmatched views of the Emerald Coast. 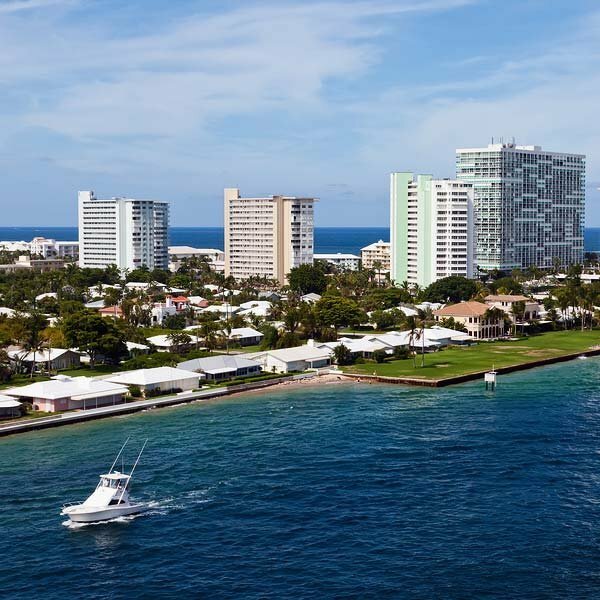 The Florida Gulf Coast offers residents and visitors a wide selection of Gulf-Front condos and townhomes to choose from. 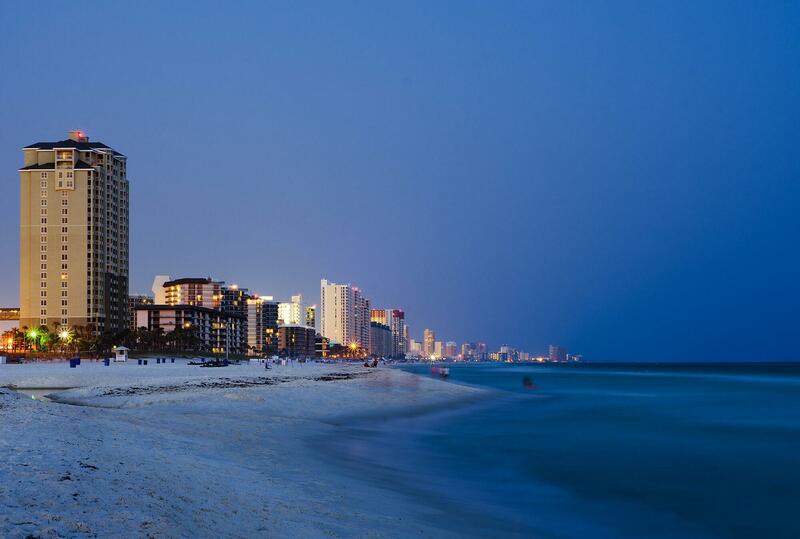 Panama City is well known around the world for its cyan waters and white sugar sand beaches. 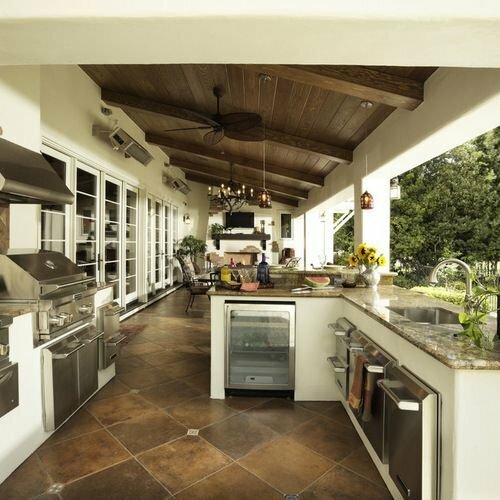 Peruse our property listings here for more Gulf Coast waterfront homes. 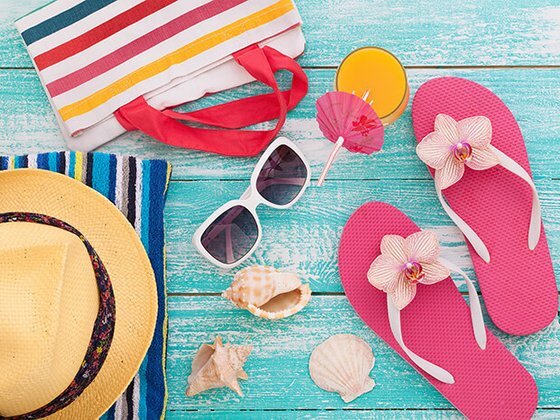 Lots of Locals still claim original beach homes, handed down from family members and adopting the Gulf Coast Lifestyle Enjoy what the Gulf Coast has to offer. 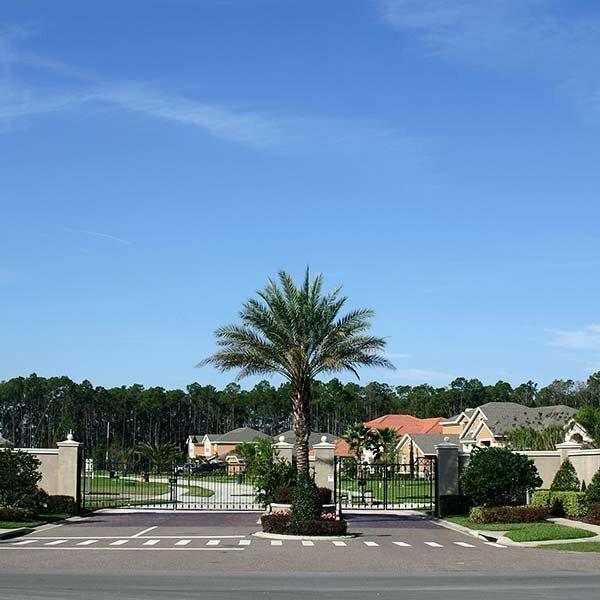 Lots of Gated Communities dot the Gulf Coast. 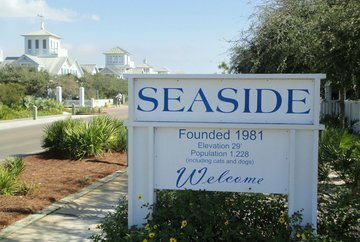 Many Bay and Gulf Front Homes like the added comfort a Gated subdivision can afford. 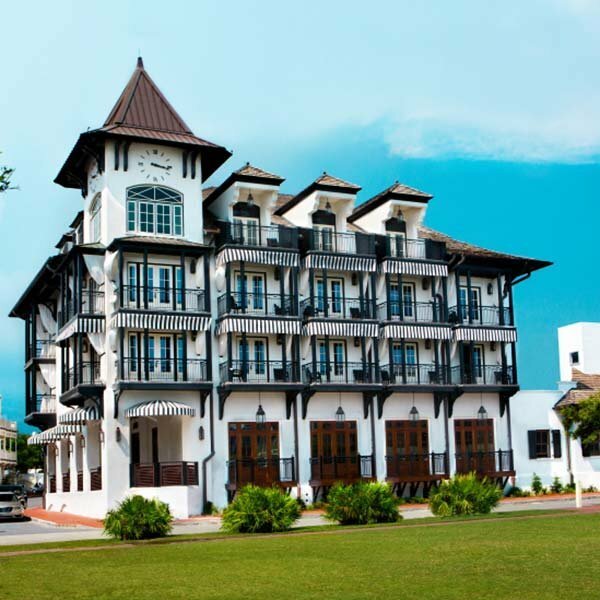 At Rosemary Beach everything is just a five-minute walk along the cobblestone streets. Click for more Listings. This new urbanism development has an abundance of amenities for those who stay to enjoy. Throughout this 80-acre community are cottages, townhomes, penthouses, single family homes and beachfront hideaways. 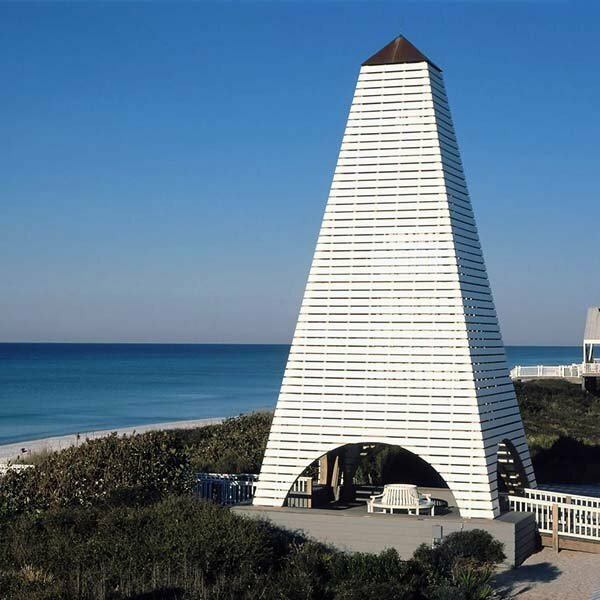 Established in the late 19th century, Grayton Beach was one of the first beach communities established in South Walton. Our Culture and Customer Experience come First. Bookmark your favorite 30A, Panama City, Panama City Beach, & other Gulf Coast listings. Save searches, request showings, and get the latest MLS® listings that meet your search criteria emailed to you as soon as they hit the market. Use our fully customizable search function to look up listings based on a wide variety of features, including: city, subdivision, MLS® number, home features, price, map search, and many others. 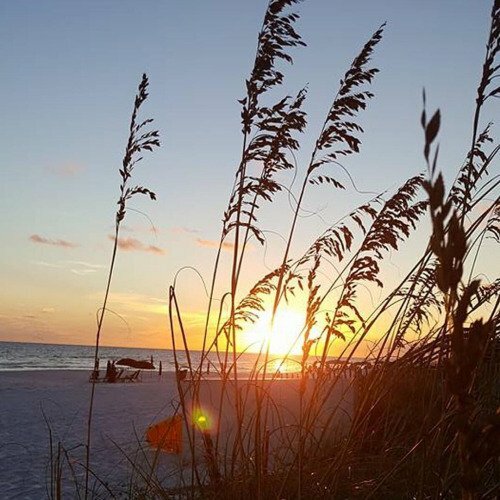 Moving or buying a second home in Panama City Beach, one of the 30A areas , or in other Gulf Coast Communities is not just the opportunity to buy a home here, but to make a lifestyle choice. 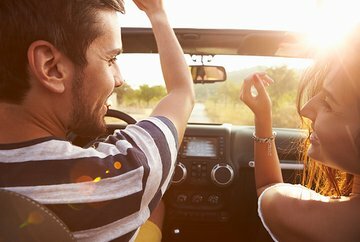 The counties that border the coast provide a wide diversity of lifestyle choices from beach front condos with luxury amenities to suburban homes with grand live oaks and deer and fox regularly run through your property. You can also choose to live where you play with properties located on the beach, bay, or lake or near the golf courses or marinas. Families can find wonderful options in school zones with A-rated schools from elementary to high school. We also have one of the best junior colleges in the nation, Gulf Coast State College as well as, the Panama City campus of Florida State University and a branch of Troy University. Waterfront Living: choose from a gulf front condo, beach house, beach cottage or lake-front home such as Deerpoint, Wild Heron, or Lake Merial. 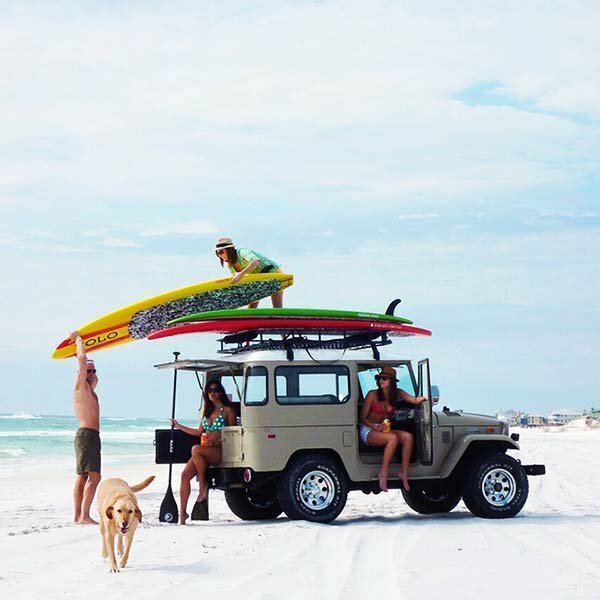 30A Living: this is the home of the upscale communities of Seaside, WaterColor, WaterSound, Alys Beach and Rosemary Beach and their accompanying laid-back lifestyle. Suburban: looking to live in an average middle-income neighborhood with that hometown feel? 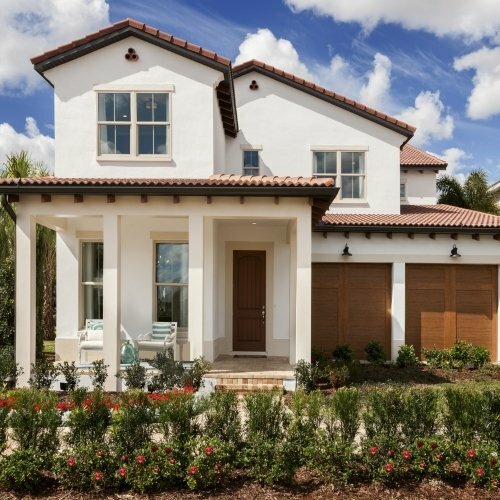 Choose homes in Panama Country Club, Palmetto Trace, Candlewick, or Hawks Landing. Country Living: as you move further north in the county, near 388 and Northwest Florida Beach International Airport, you’ll find large stretches of vacant land that are zoned for single-family residences or modular housing. Stretch out, plant a garden, and enjoy the wildlife that wanders through your backyard. Rural homes can be found in Lake Merial, Deerpoint Lake, and Southport. Luxury Living: there are several planned communities that dot the landscape in Bay County that offer all the amenities of luxury living including: community pools, wellness centers, marinas, bike paths and more. 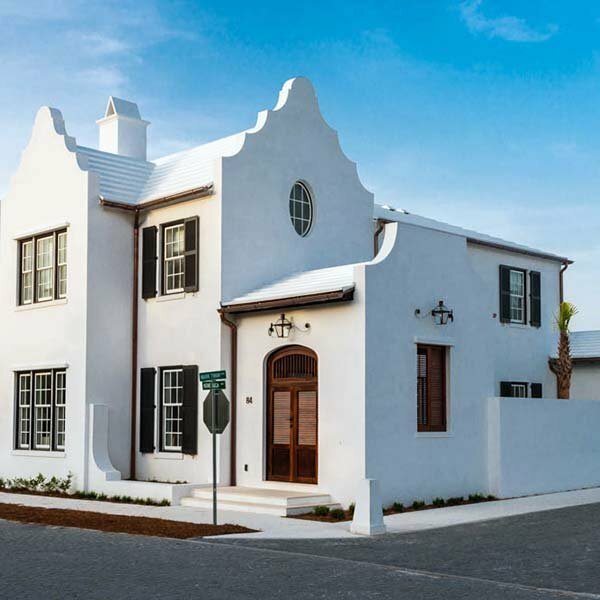 Popular luxury communities include: WaterColor, Alys Beach, Bay Point, and Rosemary Beach. Boating: choose from a variety of price ranges for a home where you pull your boat up to your boathouse in the backyard or a home where your boat sits waiting on you at the marina. Not only are there options for beach or bay living but Bay County is also home to one of the largest freshwater lakes in the Northern part of Florida. Many boat-loving home buyers choose real estate in: Lynn Haven, The Cove, Bay Point, Finisterre, Dolphin Bay, Wild Heron, The Preserve, or RiverCamps. 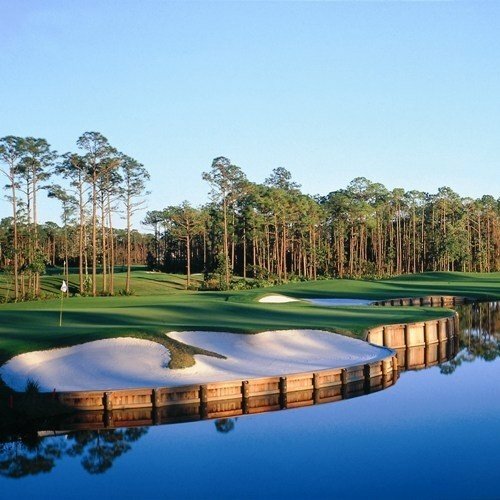 Golf: the Emerald Coast area boasts a great selection of public and private course from the fun Signal Hill public golf course to the Jack Nicklaus designed course at Bay Point to the private Greg Norman-designed Shark’s Tooth golf course at Wild Heron. 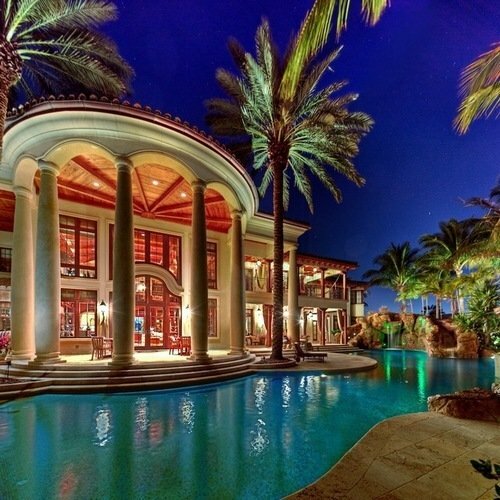 Whatever your lifestyle, TheBeaches360.com can help you find your dream home. Browse through our collection of listings in Panama City Beach, Panama City, 30A communities, and other Gulf Coast areas or let us help you find a home that meets your lifestyle choice. Or just thumb through the pictures and find out why most of us choose to live out our lives in paradise on Florida's Gulf Coast. 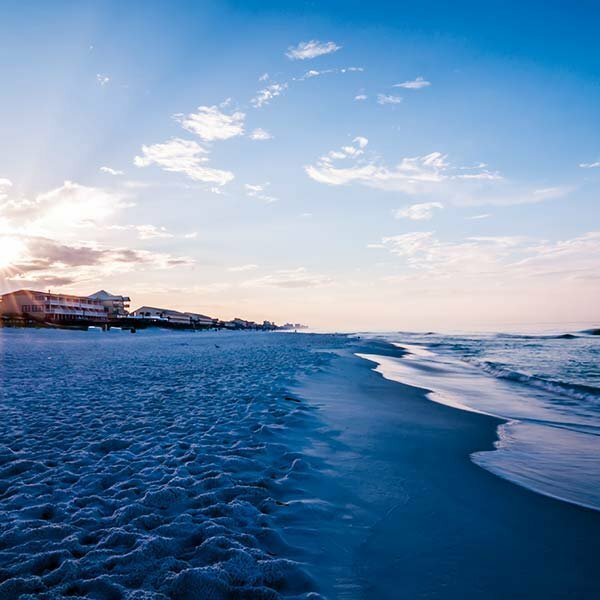 The REALTORS® at The Beaches 360 have all lived in the Gulf Coast area for many years (Destin, Panama City, & Panama City Beach), some of them for their whole lives, and so are very familiar with all aspects of life in this Florida paradise. 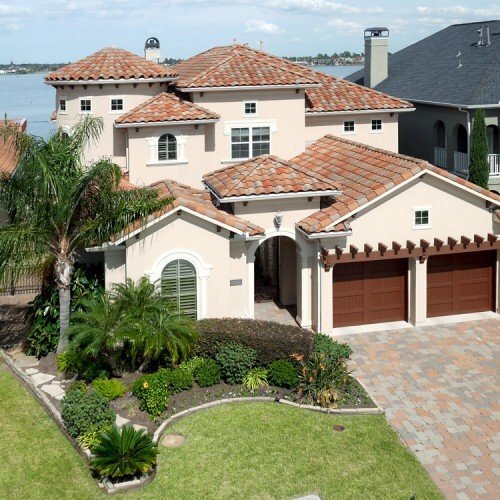 Bay Front Home Located In Lynn Haven's Panama Country Club. Home Sustained Hurricane Damage. New Roof And Interior Tear Out Has Been Completed. Home And Lot Have Unlimited Potential. All Ages, Sizes And Hurricane Damage Are Approximate.